Easy Seller Financing available to qualified Buyer. 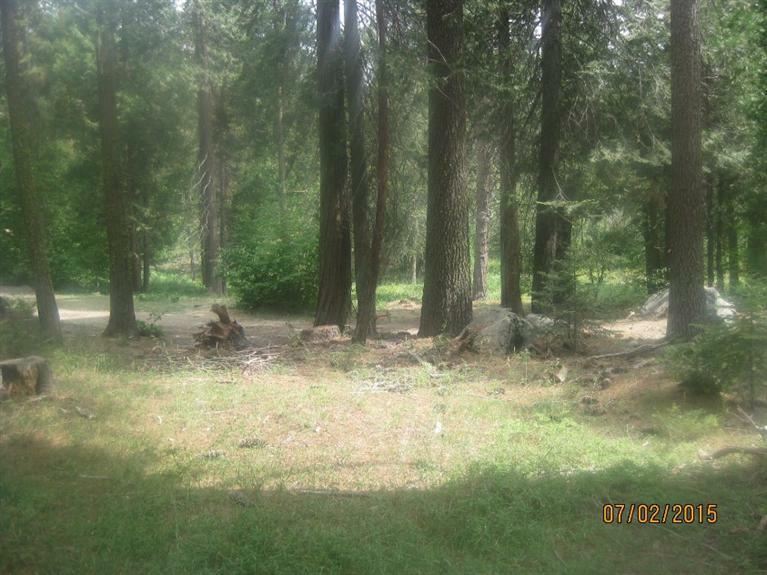 Beautiful level lot bordering a mountain meadow...this property is superior. 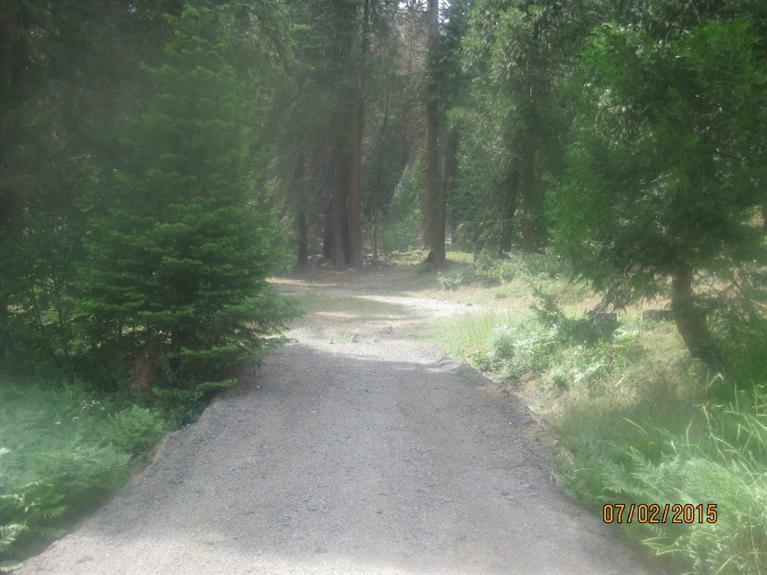 Enjoy your own piece of the forest, build your dream home! 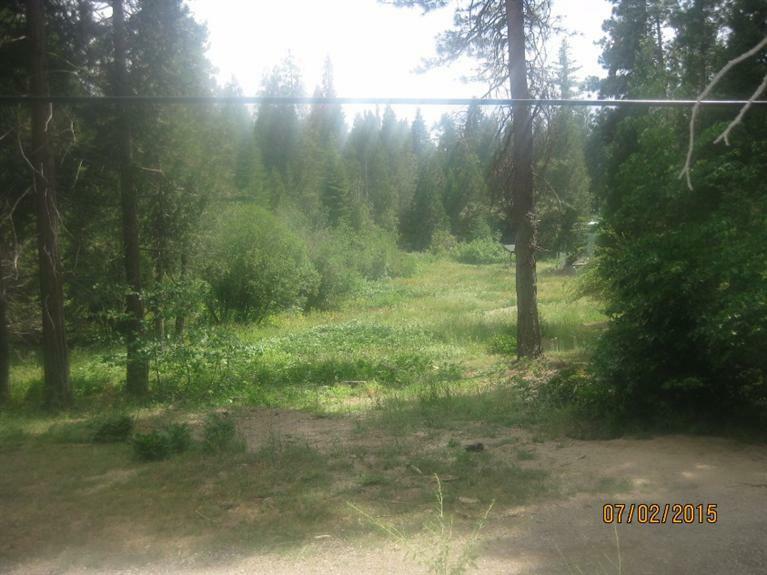 This property is located in the quiet gated subdivision of Littleridge just 5 minutes to Shaver Lake Village and 10 minutes to the lake. Littleridge is very nice boasting gorgeous custom homes surrounded by mature forest. Fresno County water, sewer and roads.